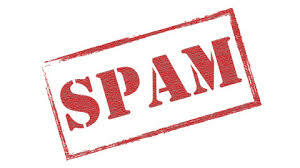 We have not sent out a new email today and this is a spam issue. The email requests that you look at a Google Document we have sent. Please do not open – please delete this email from your account.